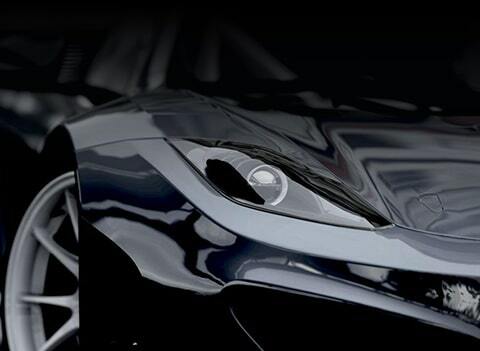 Designed and engineered to be the best drivers car in the world. Even two decades after it first appeared, the McLaren P1 still looks ahead of its time. It combined extraordinary speed with everyday usability in a way that no other contemporary supercar could. The McLaren P1 is every inch its rightful successor. The best-looking cars are the ones with real substance as well as style. The McLaren P1 is a stunning piece of automotive design, but you won’t find any needless ornaments or frivolous styling features on it. Every surface has been designed to work, every part given the same aerodynamic consideration as if it was part of an aircraft or a Formula 1 car. 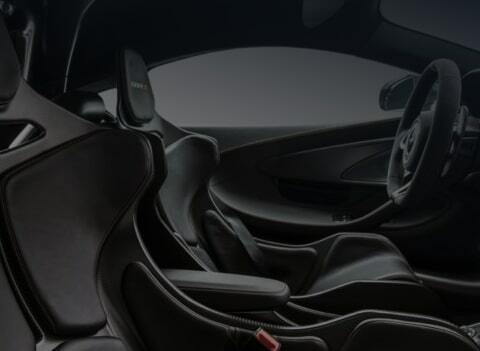 Lightweight sports seats and exposed carbon. 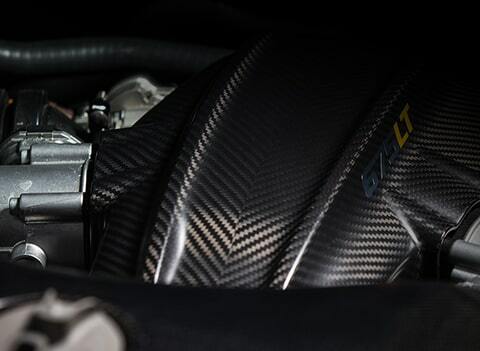 Carbon fiber doesn’t just save weight, it can also be beautiful a point proved by the immaculately trimmed interior. The carbon and Alcantara steering wheel has been ergonomically designed, with buttons for the DRS and IPAS systems positioned within easy reach. The IPAS electrical assistance system is one of the most powerful hybrid powertrains ever fitted to a car, and has been designed to take on the grueling challenge of sustained track use. Active aerodynamics mean the McLaren P1 can maximize downforce and reduce drag, and the RCC (RaceActive Chassis Control) system gives the chassis unprecedented adjustability. Moveable front and rear wings can produce a peak of 600kg of downforce in Race mode, increasing both grip and driver confidence. The rear wing also incorporates a Formula 1 inspired DRS (Drag Reduction System), which reduces the wing elements angle to zero degrees when the DRS button on the steering wheel is pressed, reducing drag by 23 percent.